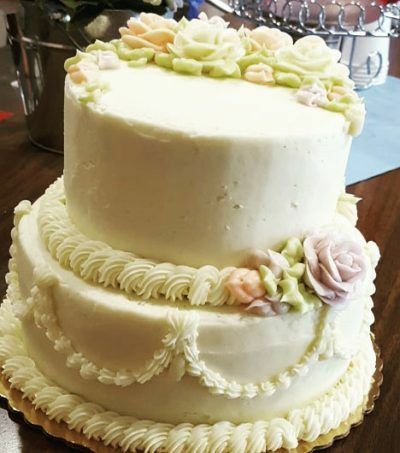 Renee’s Working Girl Catering makes our own Wedding Cakes. Thank you 100x over. Your team is incredible, I have been nothing less than blown away by your services in both events I have had the pleasure of working with you. You will always be my number one go to for my own catering needs, and my first recommendation to anyone I know looking for these services. Thank you from the bottom of our hearts for helping us put this event on an even higher level of awesome ! Thank you for all your help and the wonderful ripaste (as we call it in Waterbury). You do a great job. Such quality. Our thanks to Renée, all staff, and especially to you Stacy.